FishDee is one of the popular websites operating through the FishPal family which provides a comprehensive overview of fishing in Royal Deeside. Uniquely almost all of the main salmon and sea trout fisheries in Deeside are profiled on FishDee, with rod availability posted as and when it becomes available. As a result of the wide variety of fishing available from FishDee, there are tremendous opportunities for visiting anglers to discover why the River Dee is one of the world’s truly iconic fisheries. The 2010 salmon and sea trout season closed on 30th September and it has been pleasing to note the trend of year on year increases in catches continuing, with the total salmon catch from FishDee beats standing currently at 7373, with 2536 sea trout also reported. Adding on catches from other fisheries in the Dee Catchment it is anticipated the salmon catch may well be around the 8,500 mark which is slightly above the 50 year average for the River. The sea trout catch has also doubled in the last 2 years although the sea trout catches can fluctuate wildly from season to season; nevertheless this has been a solid result from FishDee beats, to the delight of many anglers. The Dee is renowned as a spring fishery and this season saw spring catches improve following a very long hard winter, with catches 23 % up on last year, well ahead of the 5 year average. The summer season subsequently arrived and we were blessed with good water levels and strong runs of summer salmon, grilse and sea trout. 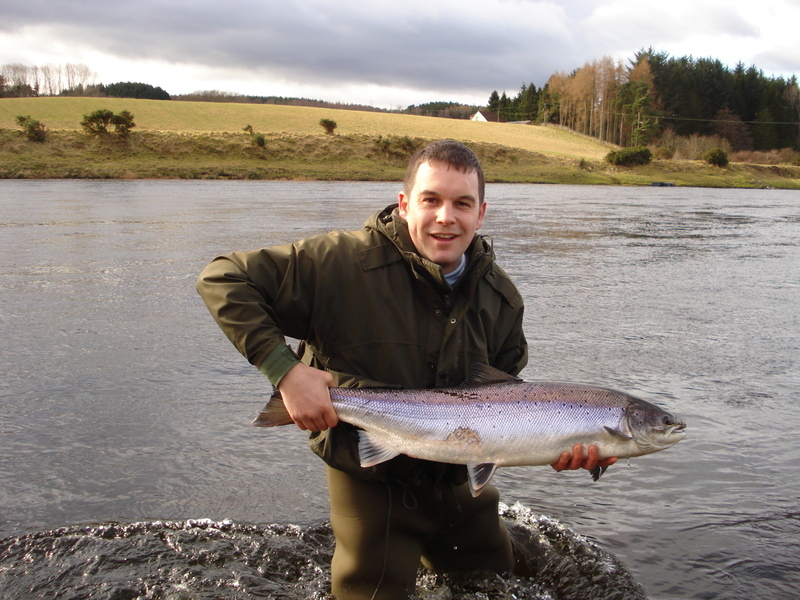 The river from top to bottom was producing good catches, and these continued strongly through August and September when over 3,000 salmon were reported from FishDee beats. The river now appears to be heaving with fish from top to bottom as they get ready to commence spawning. 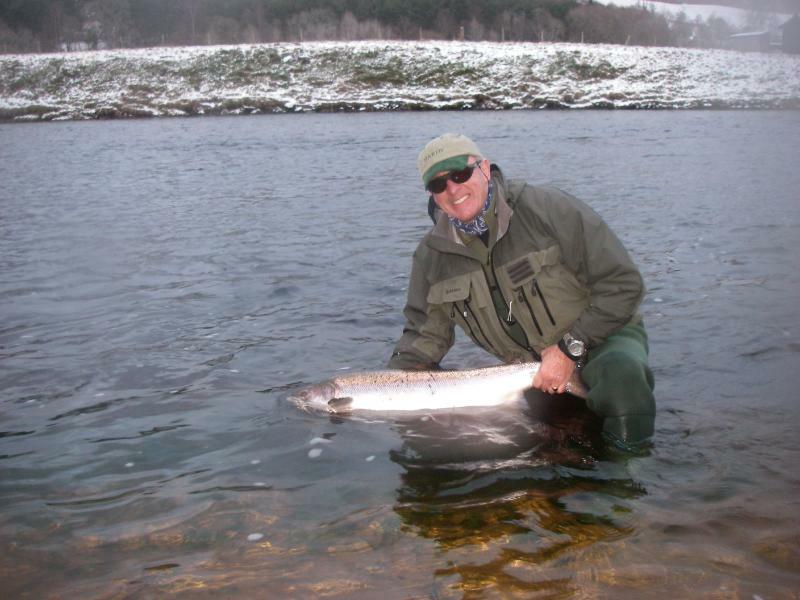 What makes the River Dee truly remarkable are the opportunities afforded to anglers wishing to fish from opening day until the end of the season, and to have a really good chance of catching fresh run salmon. 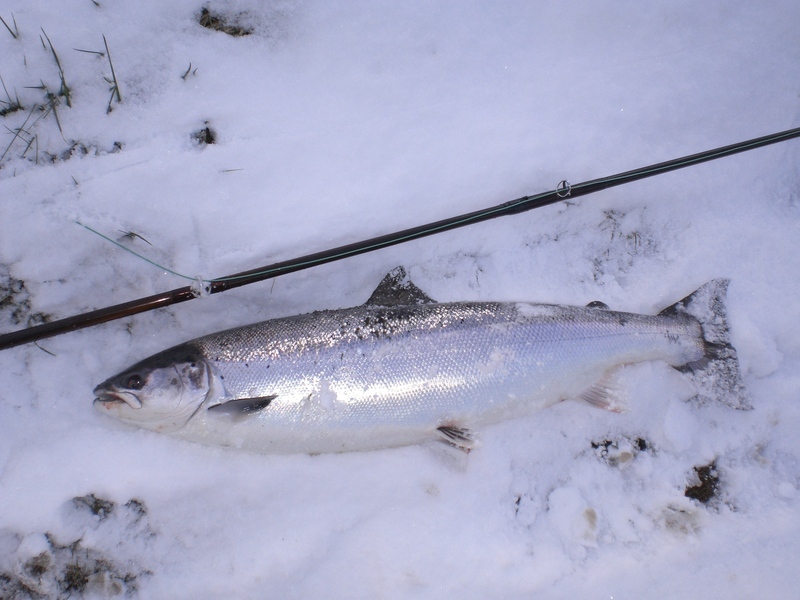 There is a strong enough spring run to make it a worthwhile proposition for anglers to plan to try and catch the salmon angler’s dream prize-A beautiful Springer. The Dee is a fly fisher’s dream, with a tremendous amount of delightful shallow streamy water, which presents to the angler a variety of challenges. The river is predominately fished by wading and anglers use a wide variety of fly fishing technique. You can find out more about fishing equipment that is most suited for the River Dee at fishdeemegastore. So we look forward to the 2011 season which commences on 1st February and I will provide some information for the next newsletter about rod availability and prospects.